Customer Responsive Management is part of an important new series designed to provide business and engineering students with a full understanding of the issues of Total Quality Management. The series will also be a valuable resource for practising managers and engineers. Modern organizations perform different types of activities, each of which requires a different management approach from project management to production management to responsive management. 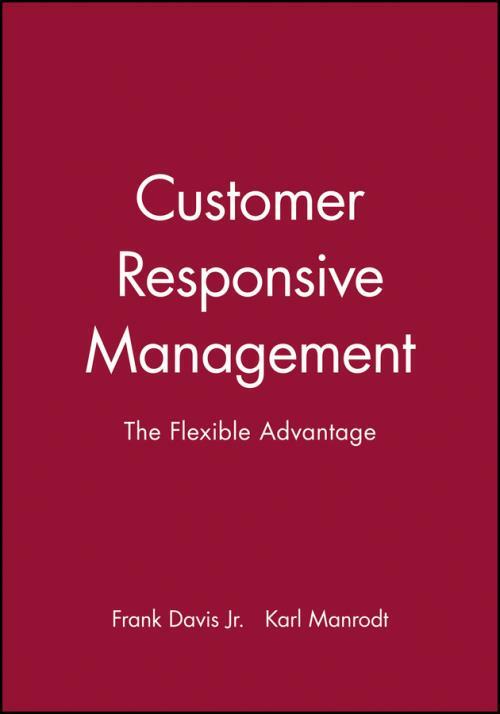 This book considers the need for increased responsive management in a constantly changing business environment where customers are demanding specialized treatment and competition is forcing firms to be responsive in order to survive. Customer Responsive Management integrates all the components of responsive management – the need to empower employees, the need for improved customer service – into a logical model which can be followed in order to achieve the management objectives of the responsive organization.